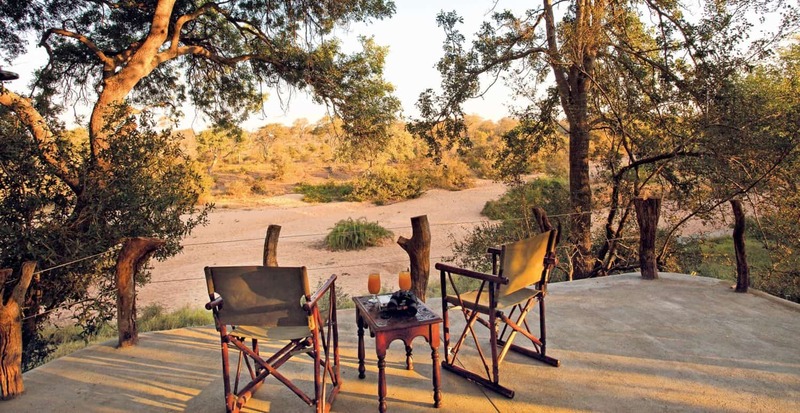 Situated in the Timbavati Private Nature Reserve, Waterbuck Private Camp is set on the banks of the dry Nhlaralumi River, offering excellent game viewing opportunities. 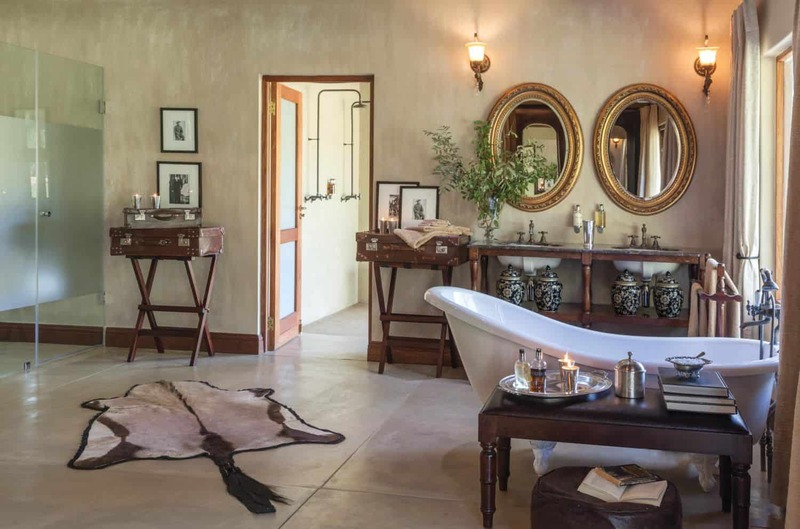 Subtly blended into the natural environment, this private camp reflects the charm and romance of a luxurious colonial past, and is a standout among lodges in Timbavati. 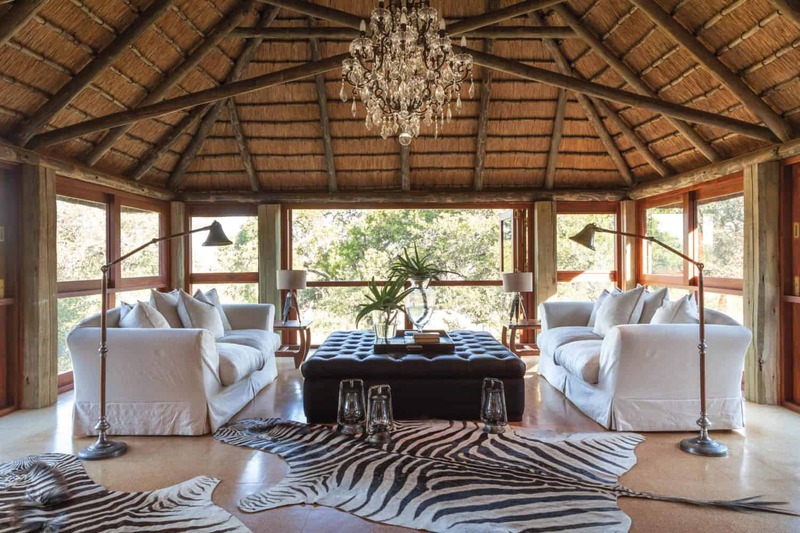 Waterbuck Private Camp presents luxury at its best, with all modern conveniences and a dedicated team to assist with your every need. 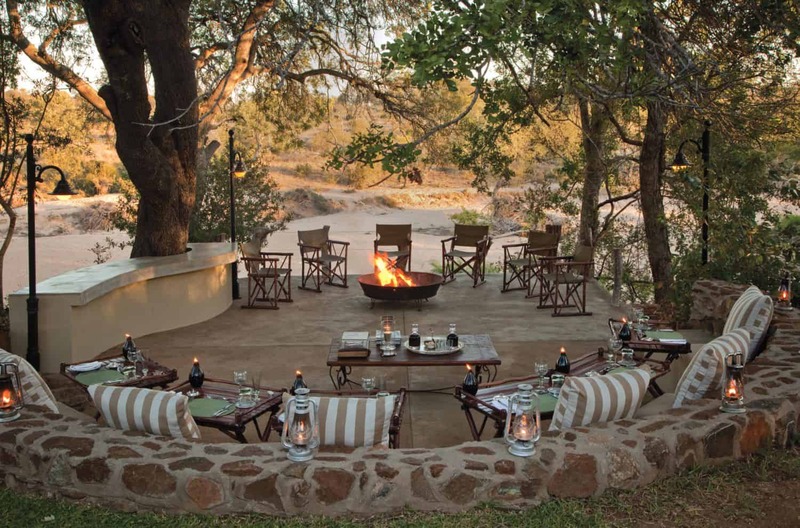 Complete with a private game vehicle, ranger, tracker, villa attendant and chef available throughout your stay – you can indulge and set the pace for your exclusive safari. 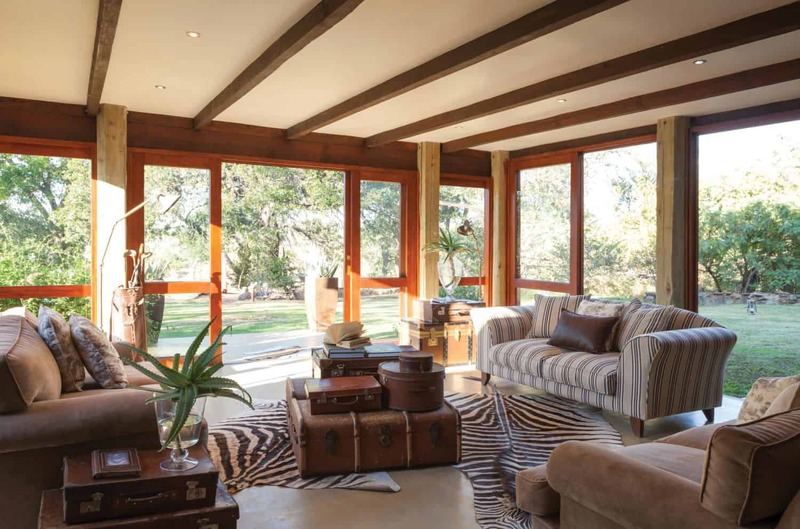 Boasting a 4 bedroomed air-conditioned villa, which accommodates up to 8 guests, Waterbuck is available for exclusive bookings only, and offers the ultimate in safari privacy; making it perfect for families and small group safaris. 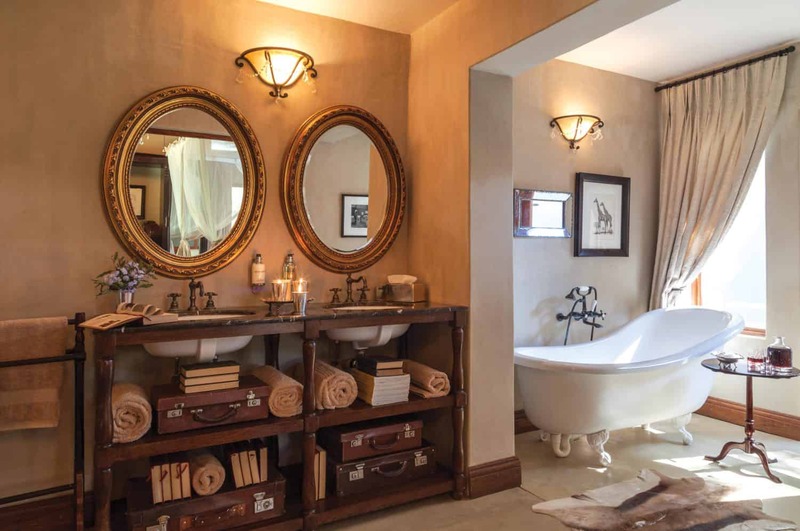 Accommodation at Waterbuck consists of an opulent Master Suite with an open-plan bathroom and a comfortable viewing lounge on the top floor. On the ground floor, on either side of the lounge and kitchen area, are 2 Luxury Suites. 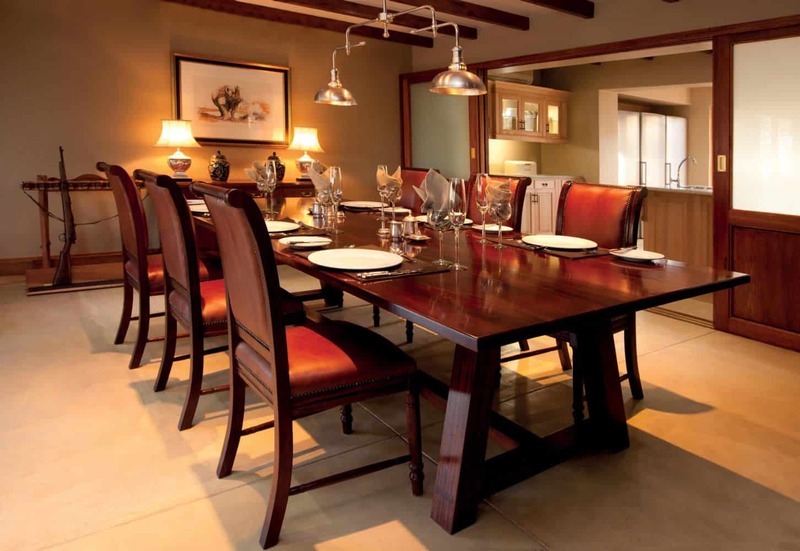 A detached Luxury Garden Suite completes the accommodation for a maximum of 8 guests. 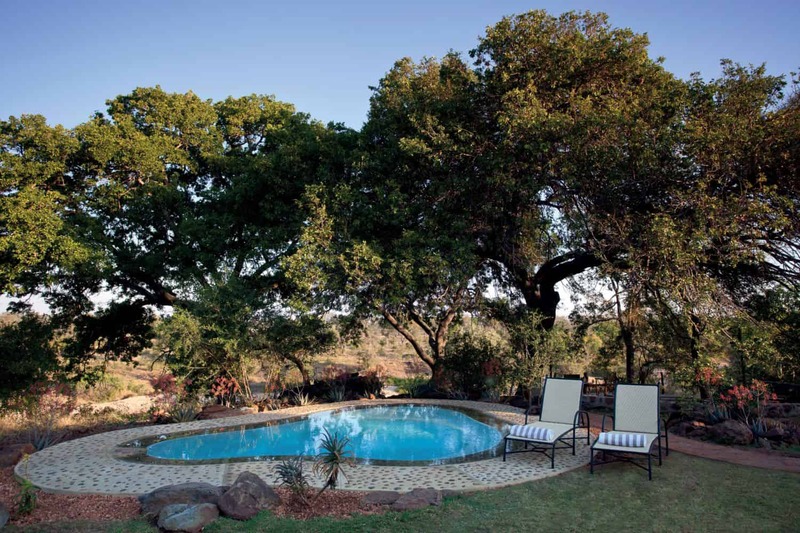 The suites all overlook the private gardens, swimming pool and viewing deck perched over the dry river bed and the bush beyond. The villa is air-conditioned and each bathroom is equipped with Victorian baths, indoor showers, double sinks and both indoor and outdoor showers in the downstairs suites. Each suite is equipped with a flat screen televisions, DVD players, satellite network, telephones and safes. 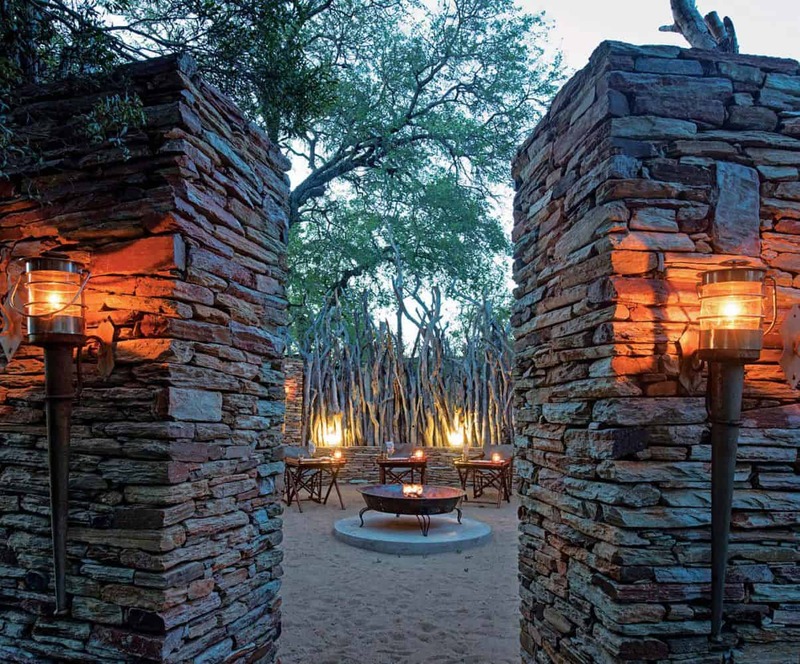 Waterbuck Camp is luxuriously decorated in dark tones of antique wood and thatch, and the space is filled with small relics representing the area’s history. Raised above a dry riverbed overlooking savanna plains, the outdoor living area features a sparkling pool, and a viewing deck complete with a fireplace and a generous dining area – the ideal spot to end off an eventful day in the bush. 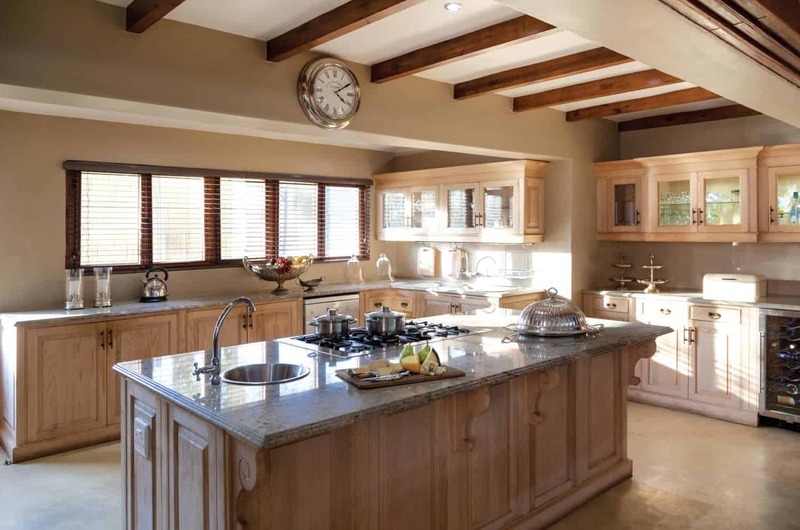 The fully equipped modern kitchen flows into the air-conditioned open-plan dining area and lounge, and can be closed off from the living area with sliding doors for additional privacy. A library and access to 2 personal computers with Wi-Fi keeps guests in contact with the outside world. Sumptuous world-class cuisine can be enjoyed in the elegant dining room, boma or on the private viewing deck under starry African skies. 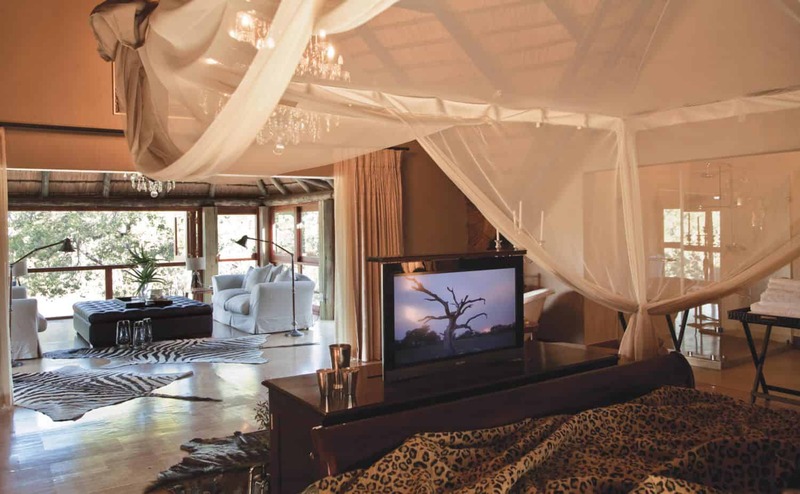 All in all, Waterbuck Private Camp falls among the best lodges in Timbavati. 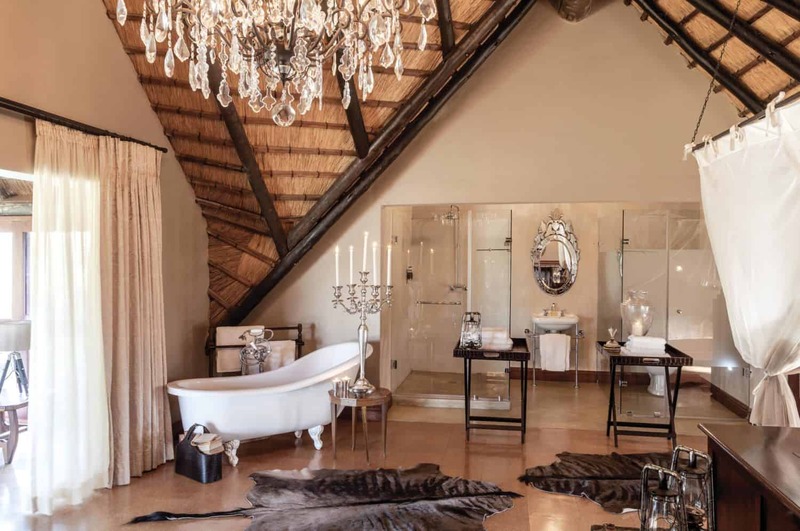 Along with a well-equipped gym, Kings Camp (adjacent to Waterbuck) offers an array of pampering treatments, which can be enjoyed at the Kings Camp Lodge Spa, or in the privacy of your suite at Waterbuck – a must in completing your all-round rejuvenating safari experience.